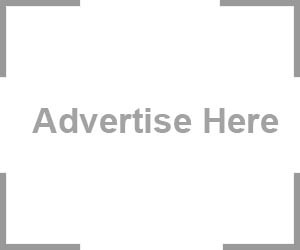 Books, children books cards, puzzle books, gifts, whatever you need visit the BookSwops. 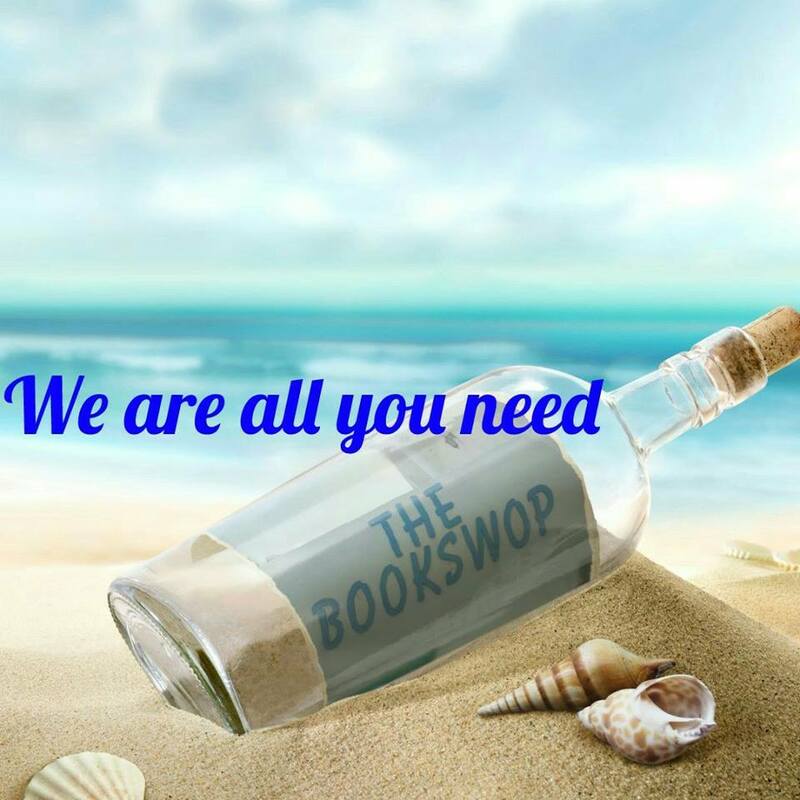 With their huge fantastic range of new and second hand books, greeting cards for all occasions, party goods, gift wrap,stationary and much much more…the Bookswops have it all! They are always happy to take orders and have new stock and deliveries arriving on a regular basis. Address: Hotel Fariones end, corner Calle Timanfaya, Puerto del Carmen. Address: Hotel San Antonio end, C.C. Costa Luz, Puerto del Carmen.